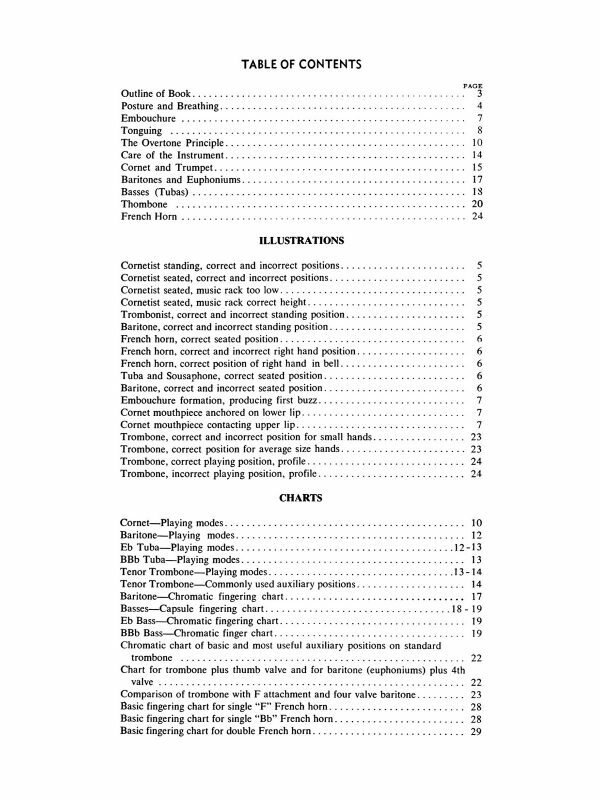 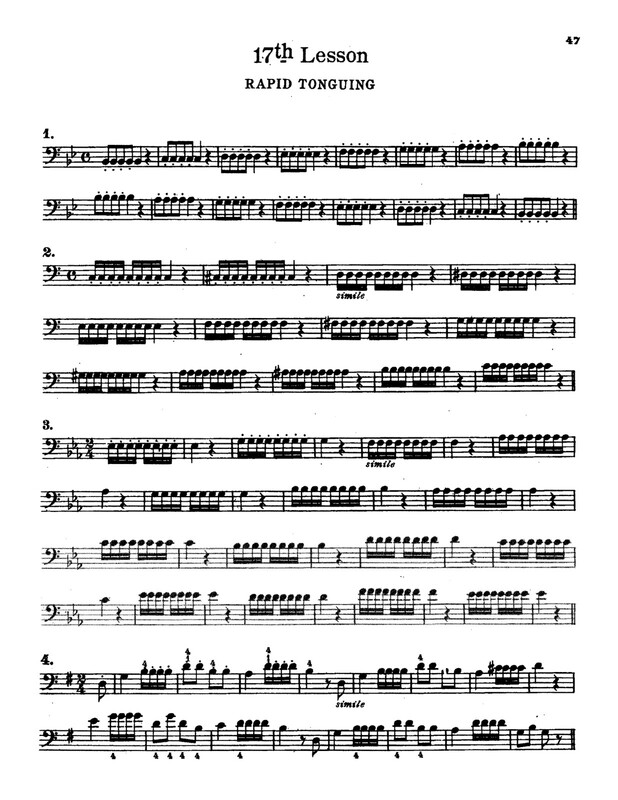 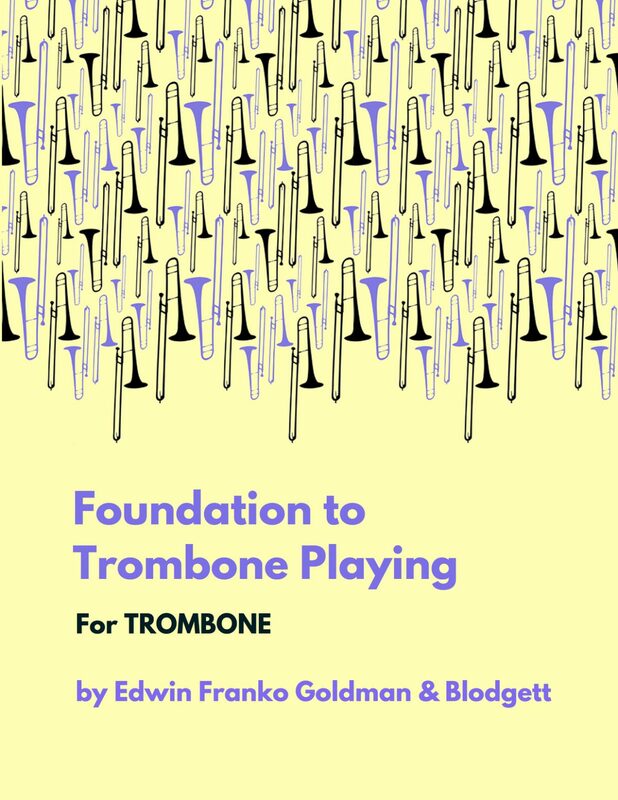 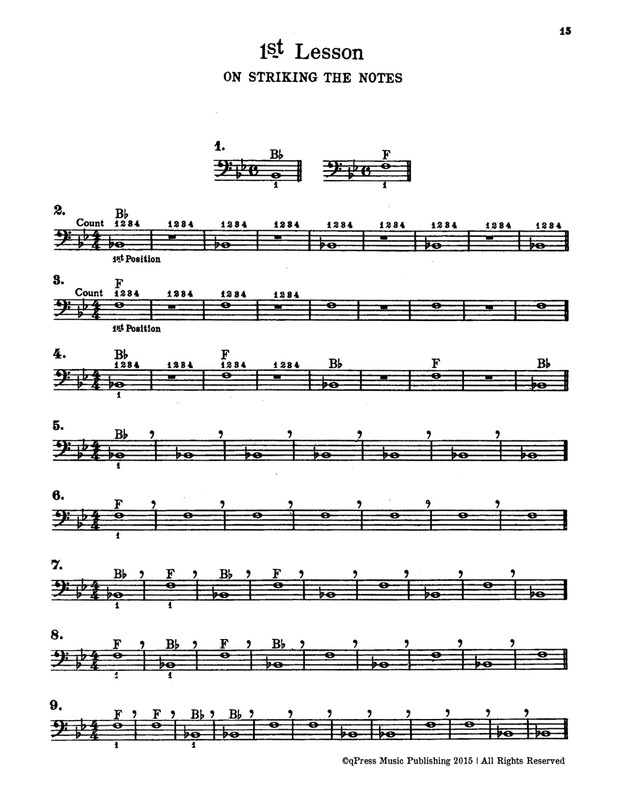 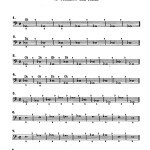 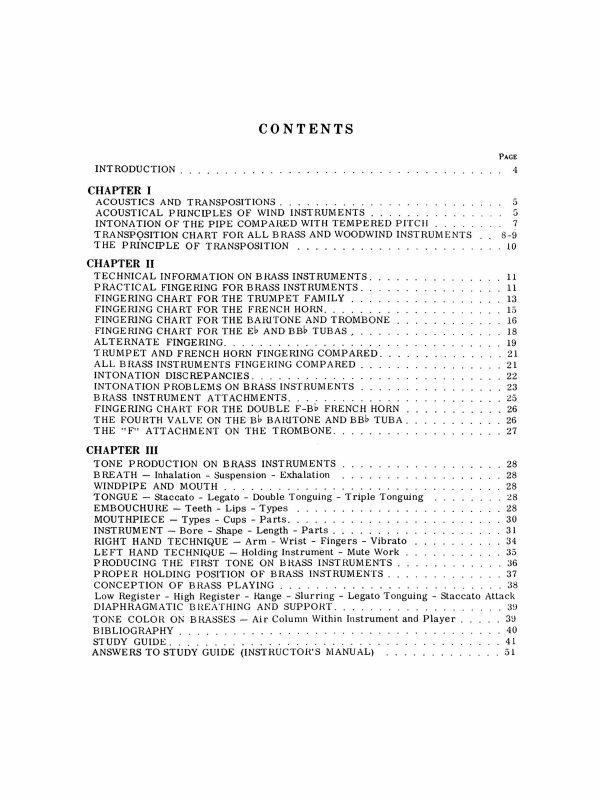 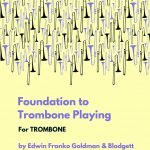 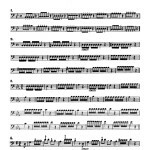 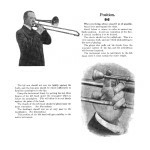 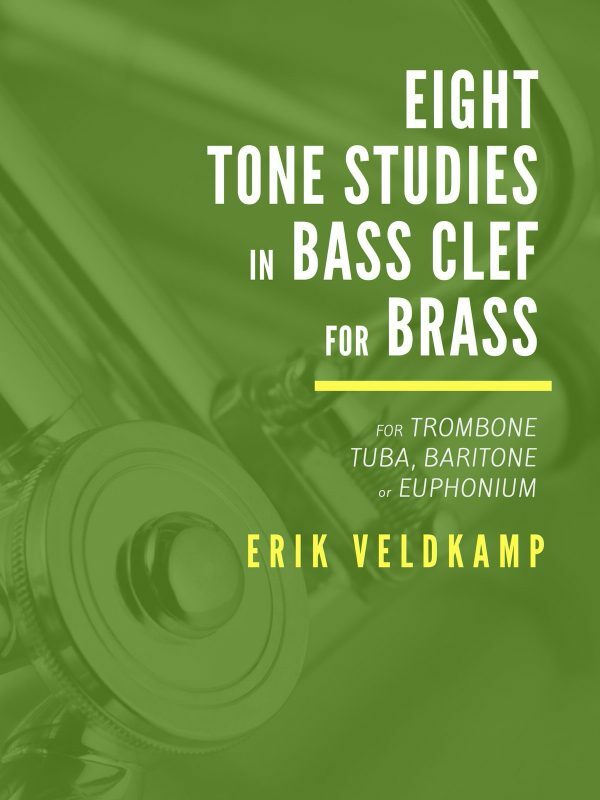 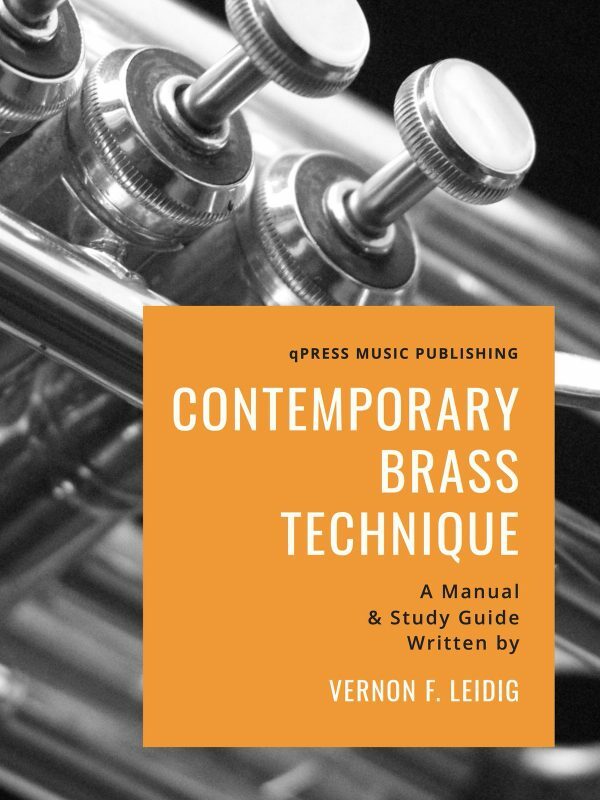 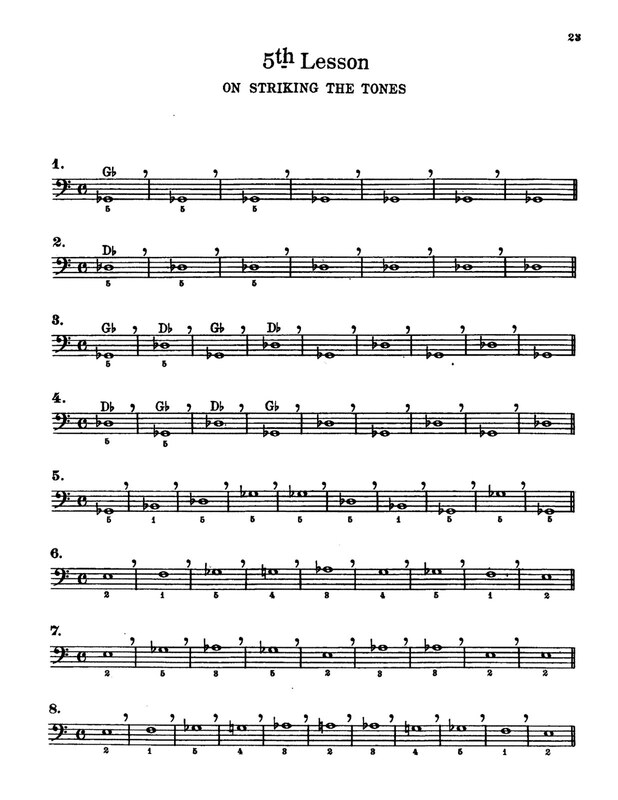 Foundation to Trombone Playing	by Blodgett, Fred L.
Goldman/Blodgett’s “Foundation to Trombone Playing” is intended to be precisely what the title implies. 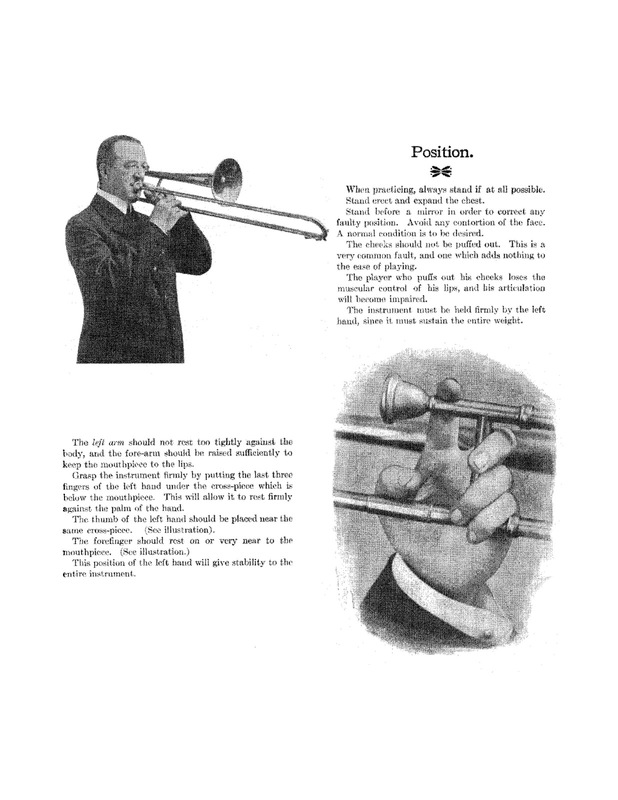 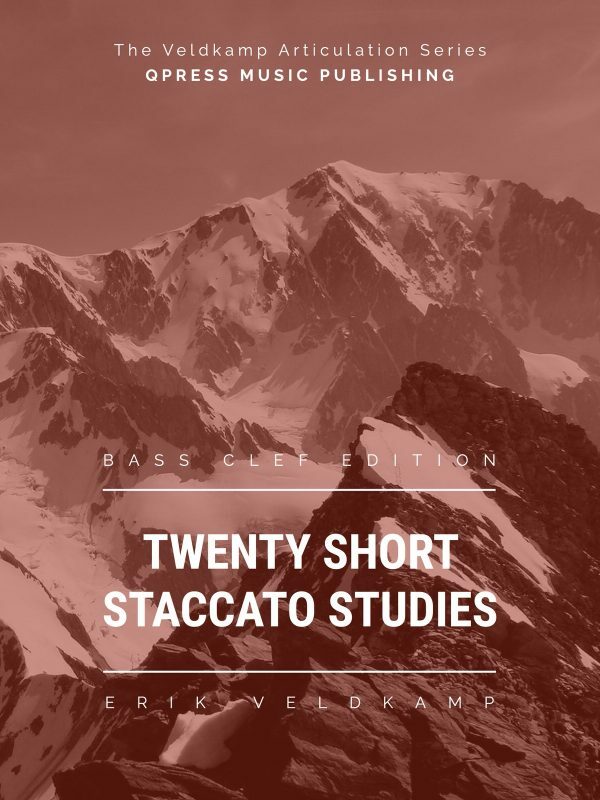 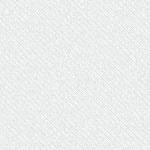 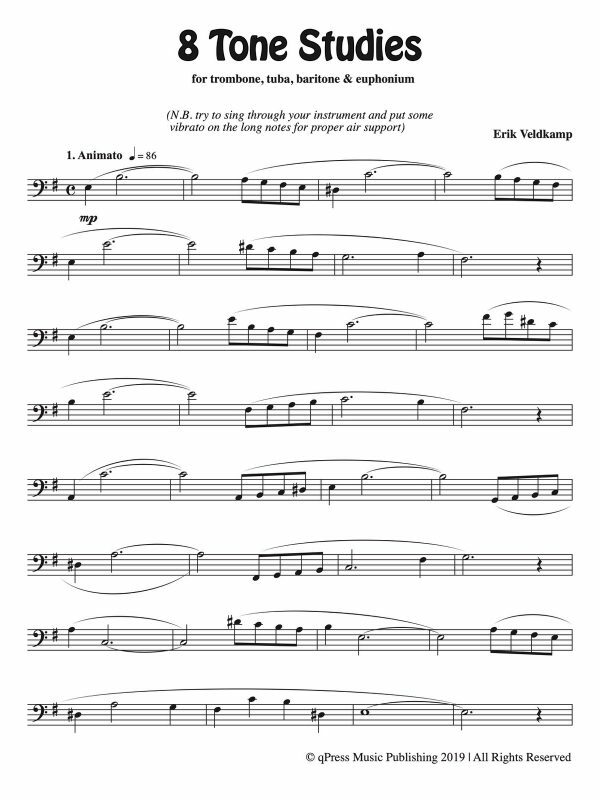 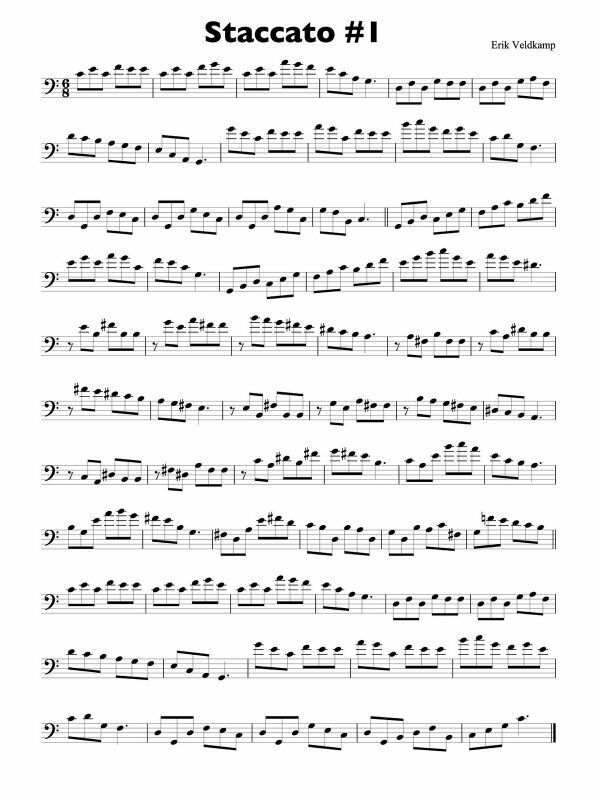 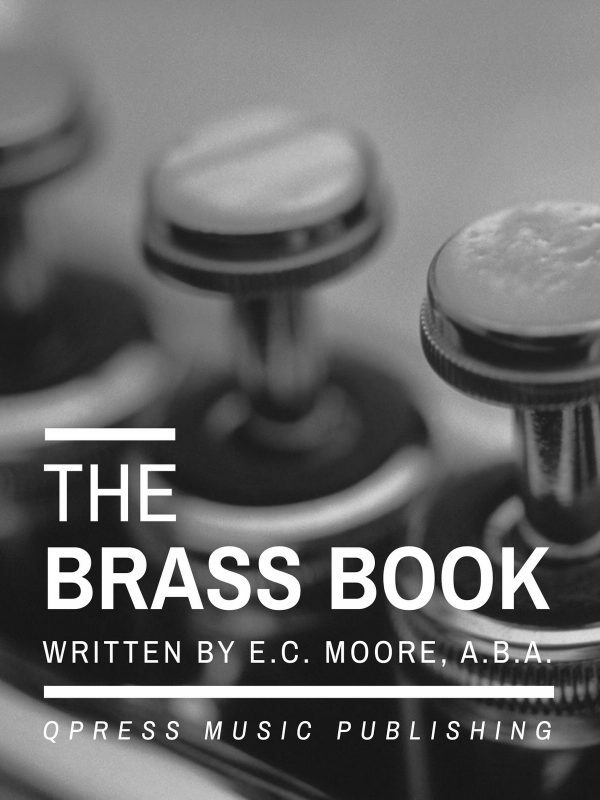 There are any number of methods published for the instrument, but in nearly all instances they do not dwell sufficiently on the beginning or foundation, and as a rule the exercises progress too quickly, with the result that the student does not acquire the fundamental principles of playing the instrument properly, and therefore is never able to play with freedom, ease and assurance. 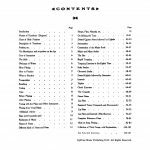 There seems to be need for a book of this sort, which through personal experience has been found to be benefit to beginners. 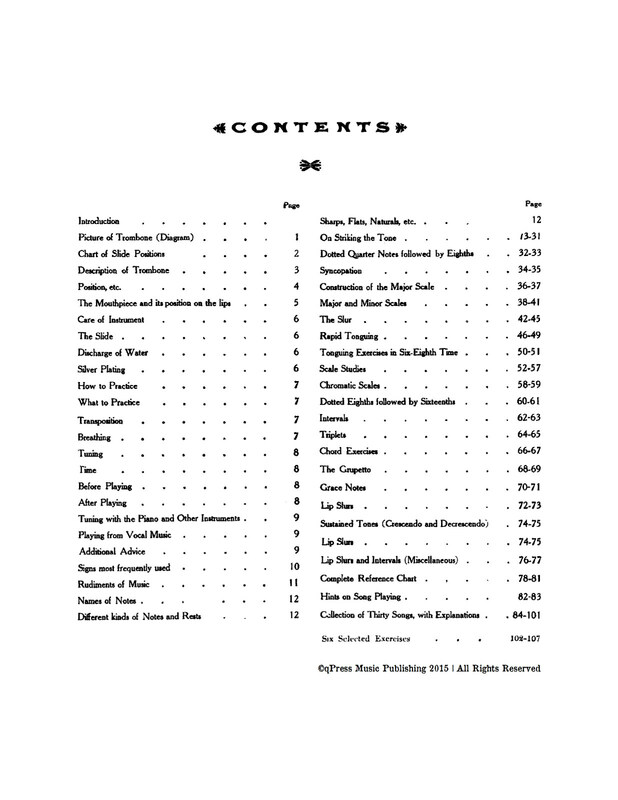 Check out the samples to the left to get an idea of how it is all laid out, then grab an immediate digital download above.